Following on from last week’s feature on women’s road bikes, we’re having a quick look at some of the off-road options for women riders currently in our showroom. Many of you will now be familiar with Giant’s “Liv” brand, which is a range of bikes and kit specifically designed for women. 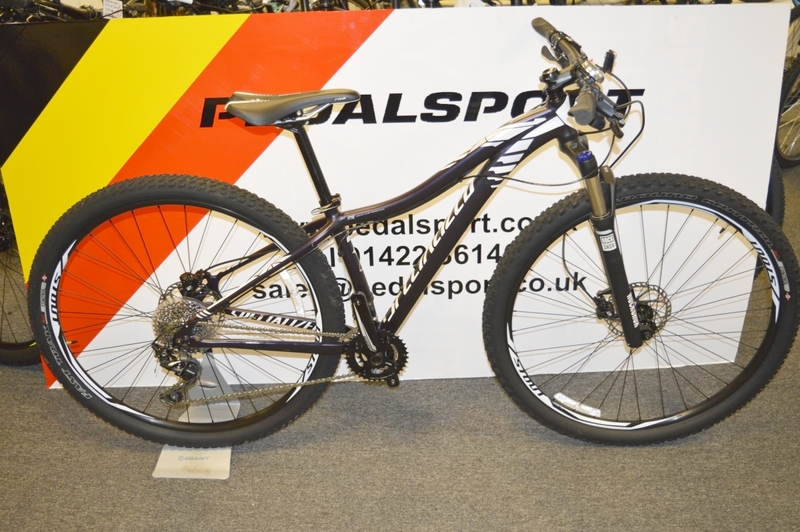 Here’s the Liv Intrigue, a full suspension 27.5 wheeled mountain bike £1999. Our View: a high-spec bike, ideal for the experienced rider who has the fitness to tackle the big “ups”, but lives to ride the big downhills. 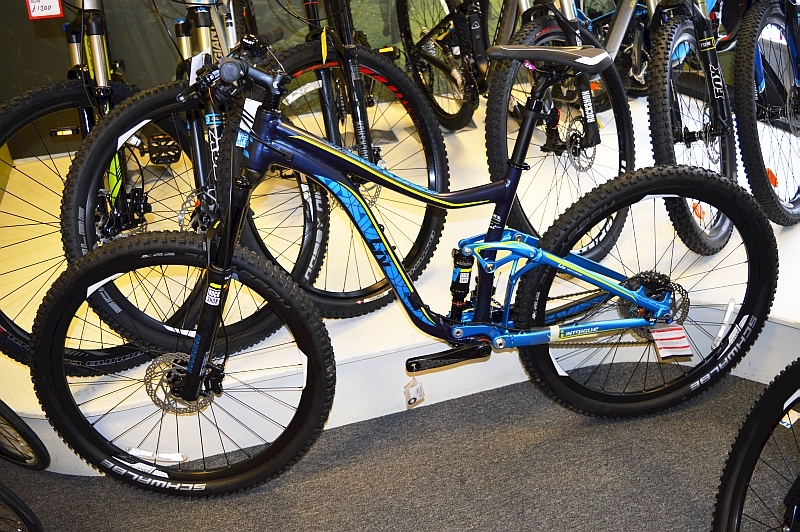 This bike will take you riding to a new level, whether you are a trail centre junkie or just love the natural trails of the South Pennines! For those looking for a first mountain bike, we’ve also got in stock the Specialized Myka (pictured below), a traditional 26 inch wheeled bike with suspension forks. This bike will cope with most local trails as well as offering a good all-round performance on canal tow-paths, cycle paths and the hilly roads around Halifax. 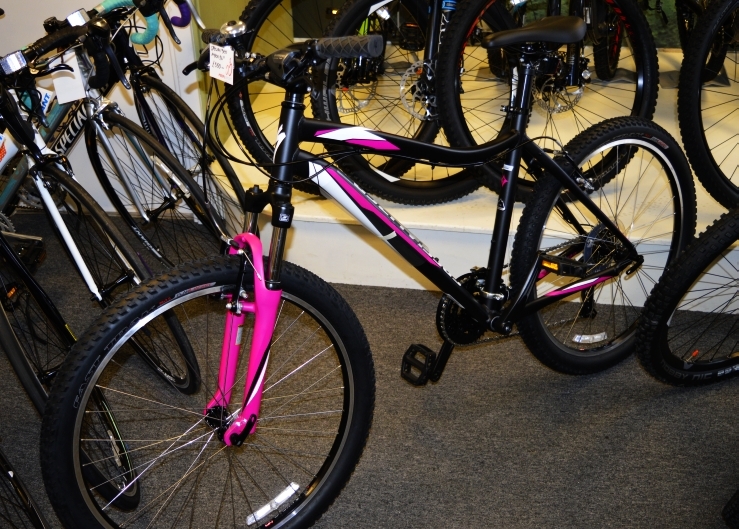 It’s rugged, easy to ride and surprisingly light and agile and at only £350 it’s highly affordable too! Our View: the perfect budget all-rounder for the Halifax/Calderdale rider who wants a bike that will go anywhere, do anything, whilst opening up off-road exploration at home and on holiday! which is now on special offer – it was £1100 but is going for only £799. Light, and very well specced, it’s a really classy thoroughbred XC bike. Our View: This is a highly capable bike, equally at home riding on local trails or on the start line of a Cross-Country race. 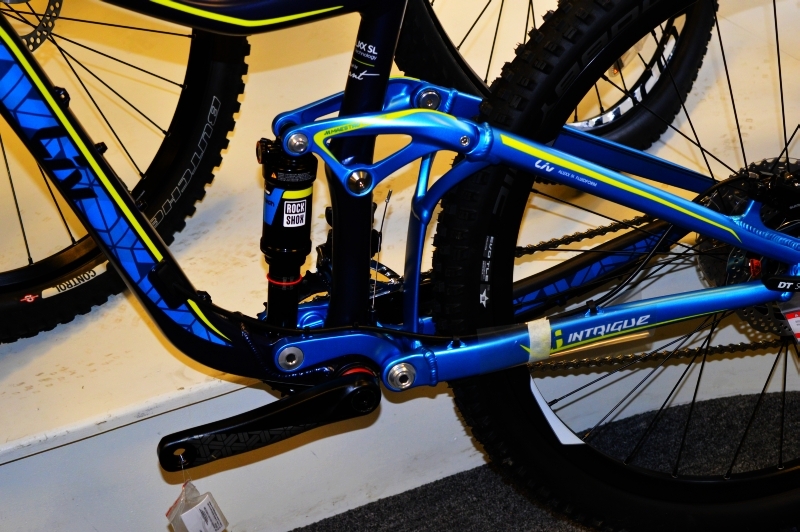 A pedigree bike at a real knock-down price! Why not pop into the shop where we can take you through the options – or you can just browse around the showroom! This entry was posted in Latest News on February 16, 2015 by pedalsportclub.